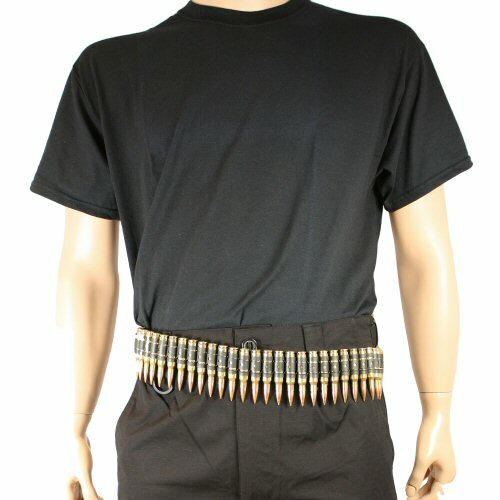 M60 streetwear bullet belts for wear around up to 36 inch waist. All belts are inert and safe. You can make the belt up to be the exact size you want by removing bullets one by one until it sits right on your hips and waist. 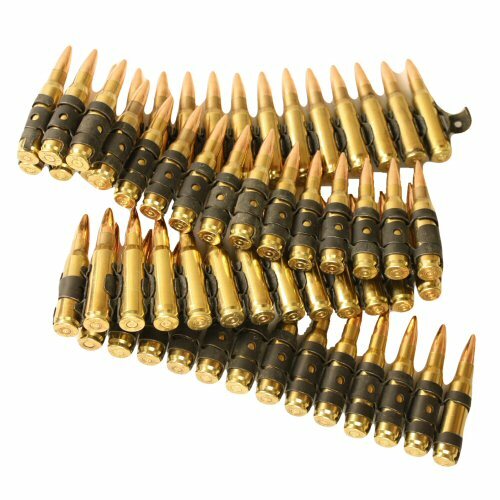 The bullet belt comes with tips.